Tim Farrell, a trailblazing fingerstyle guitarist from Pennsylvania, plays with an elegant simplicity that celebrates the essence of the music. 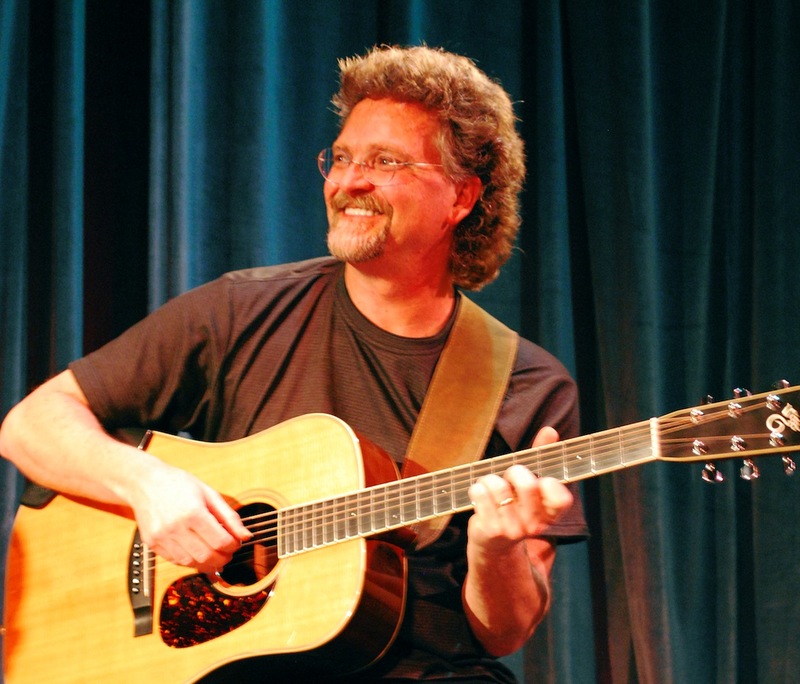 His sixth and latest album, Cascadia, features his breathtaking originals and a lovely cover of “Walk Away, Renee.” Tim has shared the stage with such artists as Les Paul, George Benson, and Jean Luc Ponty, and his music is frequently played on such internationally syndicated programs as Echoes and World Café. He has composed for television, radio, and the theater, and his song “Rosewood Alley” won the International Acoustic Music Award for Best Instrumental. Enjoy the luminous clarity of Tim Farrell!